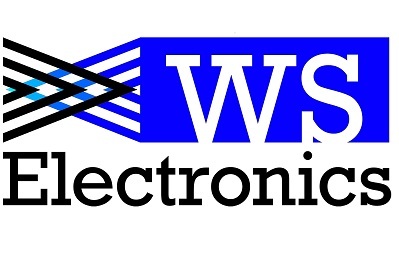 Our biggest sponsor is W S Electronics’s Mike Wolf. MVSCC would like to thank Mike Wolf for the use of the timing trailer, timing equipment, and many many other items that have kept our club running. If you get a moment please thank him too!